Lace up and buckle up for the fifth in this 6-race duathlon series across 2 New York locations. 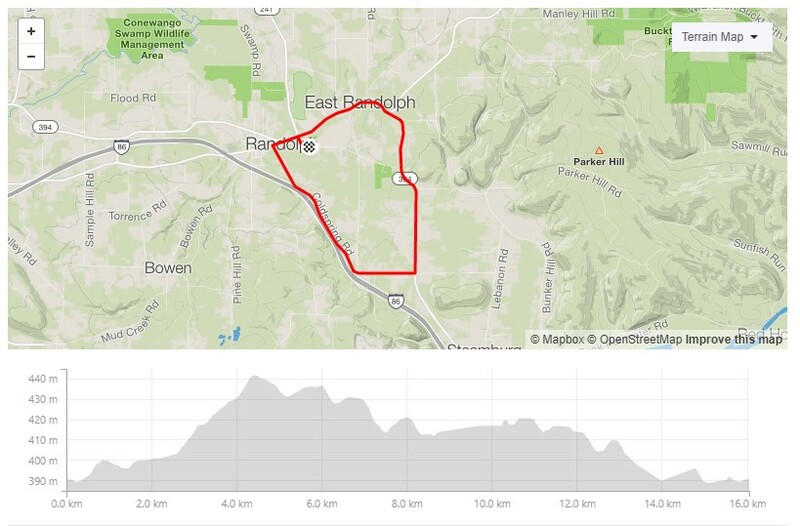 The Randolph location doesn't contain any surprises so it's a great one for anyone looking for a speedy race. Compete in 3 or more races and receive a series award. 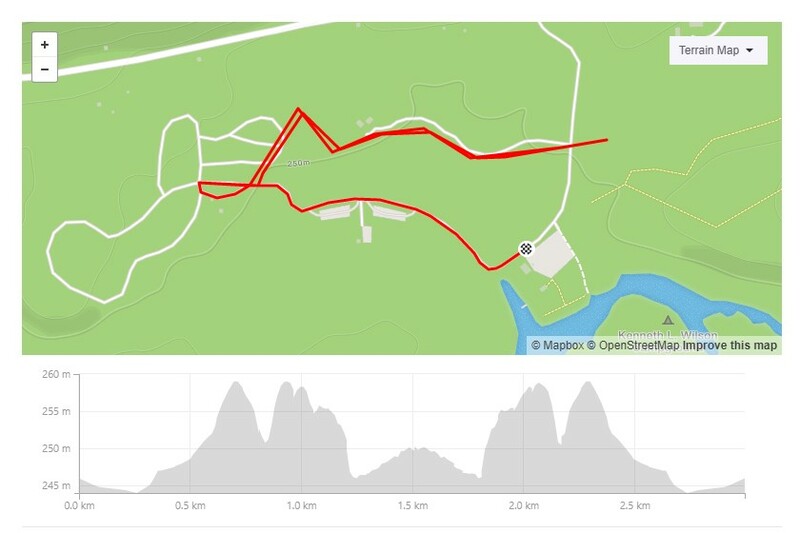 This lovely course will start and finish at Weeden Park on Weeden Road (off of Main Street or Rt 394) with an out and back run down Weeden Road, back to the park and out to Rt 394, Price Corners, Coldspring Road back to Main Street and Weeden Road. Then finish with an additional run on the same run course as the first. The starting line is Weeden Park, Weeden Rd, Randolph NY. The town of Randolph, NY, one mile from Exit 16 off of I-86, just over an hour south of Buffalo. How was New York Duathlon Series #3 - Southern Tier?